Picked up my Blazer a couple of years ago. Nice rig, no cancer in it any where. 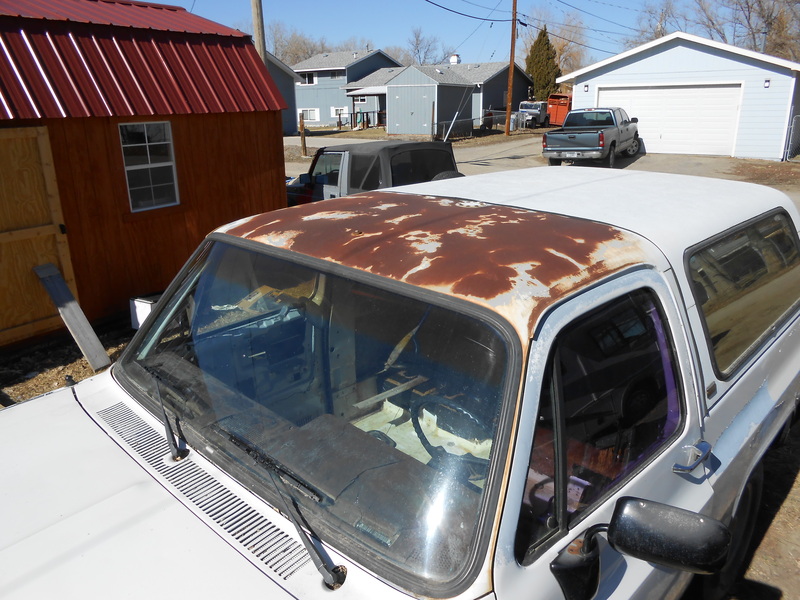 Some bad surface rust (patina) on the roof. Since my garage is my back yard with no building the project is quite slow; weather and all. Now all I have to do is figure out how to post images here.